So this awesome recipes comes from my amazing husband, Jamie, and it is absolutely one of the healthiest things you can eat. Everyone loves this one!! Scoop the avocados into a medium bowl and lightly mash with fork. Add your shallots, cilantro, garlic, and pepper if using. Mix in evenly with avocados using fork to mash any lumps. Squeeze the juice from the lime over mixture and continue blending until smooth. Add salt to taste. Cover and refrigerate for one hour. It’t really that simple! 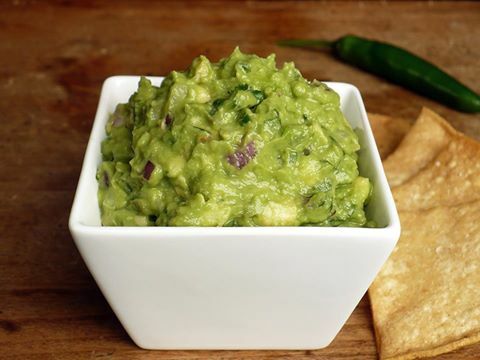 Now you can make Cinco de Mayo more festive, and it is even better with this crazy good guacamole.